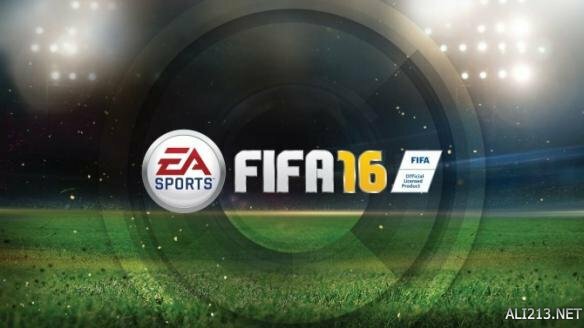 EA masterpiece "FIFA 16" beta test is currently being carried out in the hot, but many players find that their game somehow encounter data corruption problems. After an investigation, EA found that the accident culprit is sleep mode. In recent EA received a lot of feedback, the content are almost about the downloaded FIFA 16 beta version can work because the data can not be used. After some investigation, they found that these players get the PS$ into the sleep mode after a very long time download, enter power-saving sleep mode and does not affect download PS4 has become a lot of players to choose from.